It is on records that Indian women in absence of any scientific researches or devices were able to scale the benefits of orange peel for skin and have been using this skin improvement agent since then. Orange is full of vitamin C and so is its peel, there are many other compounds and nutrients which are present in orange peel and in the form which when applied over skin in proper manner get absorbed and provide amazing results. Orange peel casts many benefits simultaneously, it can be used for handling variety of skin conditions and alleviate problems even as frustrating as acne. 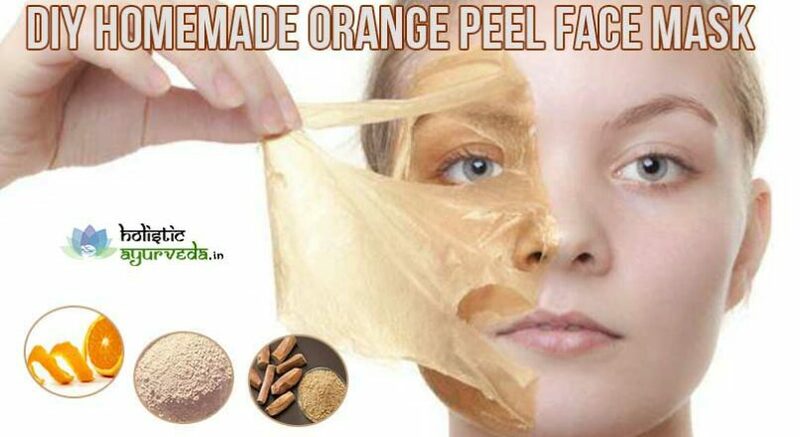 We will here describe few recipes to get homemade orange peel face masks. Use of these on regular basis will improve skin’s shine and glow, remove blemishes, improve skin’s tightness and suppress skin conditions like acne, eczema etc. You can choose any of these orange peel face mask recipes as per your need and get complete skin treatment and care at convenience of home. You will need orange peel powder to make this face mask. Orange peel powder is available in the market but it is better to make it at home. Peel off few oranges and keep their peel to dry in the sun. These will become crisp in a day or two, grind these to form a powder, store this powder in a glass jar with airtight lid for future use. You can make orange peel powder in larger quantity and keep it stored for convenience. Take two teaspoons of orange peel powder and one teaspoon of cooked oatmeal. To get cooked oatmeal just boil it with water for couple of minutes, strain, discard water and use oatmeal after cooling it down. Add one teaspoon of baking soda powder and add few drops of water to mix. Get a smooth paste and wash and dry your face and other parts of skin wherever you want to apply. Use your fingers and apply this paste massaging the skin forming circular motions. Leave it for 20 minutes and wash off. 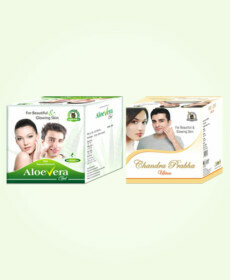 Repeat thrice in a week for few weeks to get evenly toned, shiny and glowing skin. Dry skin is as problematic as oily skin. 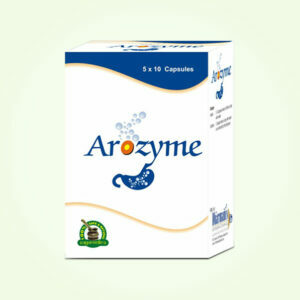 It is also prone to suffer with marks, spots and acne. To handle dry skin homemade orange peel face masks are very effective. Take two teaspoons of orange peel powder, add one teaspoon of whole milk, and one teaspoon of coconut oil melted. Mix the ingredients evenly to get a paste and apply over face forming circular motions. Leave the paste for 20 minutes and later wash off with normal water. Repeat twice or thrice in a week it will keep skin healthily moisturized and glowing. Milk used in this mask improve functions of sebaceous glands and prevent them from secreting excessive sebum to keep skin soft. Coconut oil is anti-bacterial, curbs inflammation in skin and also heals cuts, dryness and roughness over skin instantly. This orange peel face mask recipe provides face pack which will improve glow of skin and prevent acne, formation of lines and wrinkles. Take two teaspoons of orange peel powder and add one teaspoon of sandalwood powder to it, add few drops of rose water to make a smooth paste. Apply this as a mask over clean skin and leave it on for 20 minutes wash off later with damp cotton cloth and water and repeat 2 to 3 times in a week to gain shiny and glowing skin and riddance from conditions like acne. This face mask will improve tightness of skin and clears lines and wrinkles from the face. Multani Mitti has also been part of old and trusted skin care methods. Application of this clay has been found as very effective in clearing blemishes and improving sheen, shade and tone of skin. This orange peel face mask recipe utilizes benefits of orange peel and multani mitti both. Take two tablespoons of orange peel powder and two tablespoons of multani mitti. Add some water to get a thick paste. Apply this in the form of a thick layer and leave it on for 20 minutes or more. Wash off it will cleanse skin, prevent acne, dissolve mark and spots and will improve skin shade removing tans and deposition of melanin. 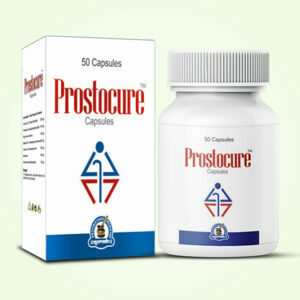 It is excellent for skin tightening and removing signs of aging. With growing age skin blemishes begin to show-up. Even expensive treatments are unable to hide them completely. Homemade orange peel face mask can lighten and remove skin blemishes and provide younger looking skin in a short duration. Add two teaspoons of orange peel powder to one teaspoon of yoghurt and honey each. Mix all the ingredients well and form a paste. Apply this as a mask and leave it on for 20 minutes and wash off. This will improve shine of skin, dissolve dark spots, provide even tone and promote skin tightness to reverse signs of aging completely.